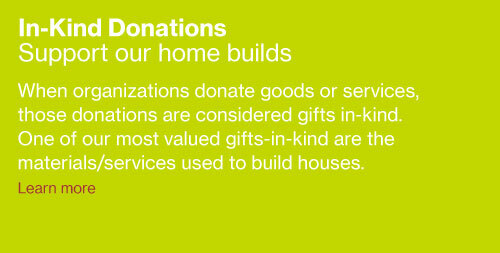 Habitat for Humanity welcomes in-kind donations of construction materials, tools, and professional services and labor. 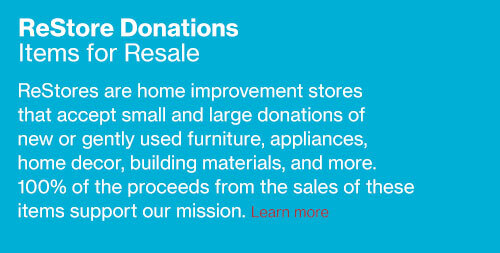 Your in-kind donations help Habitat for Humanity build homes! 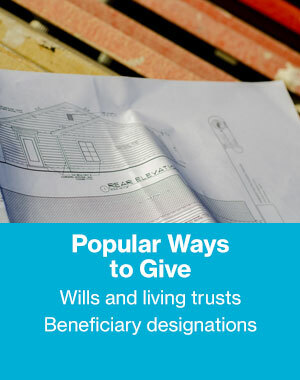 Your donations may also provide you with tax benefits. Habitat for Humanity partners with many companies that match their employee’s and retiree’s contributions. Some even provide matching funds to support employee/retiree volunteer hours. Contact your company’s HR department to find out if they offer a matching program. 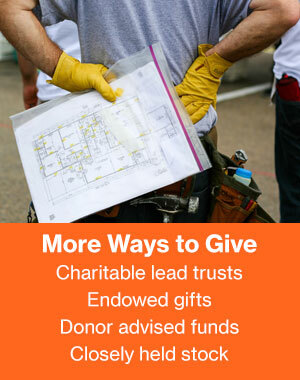 Put your donation to work today or after your lifetime to benefit local families and their children. 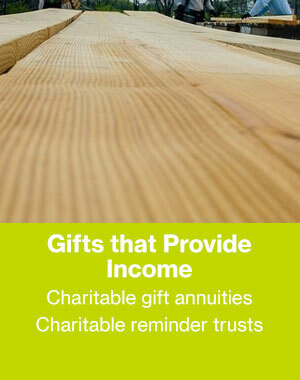 Talk with your financial advisor, attorney, or accountant to consider the best giving options for you. or be sold to raise much needed funds for home building.